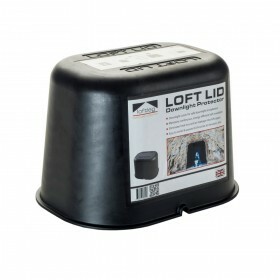 Loft Legs are a unique solution to creating more storage in your loft while helping to maintain the U values the property. Raising the floor of the loft by 175mm stops compression of the insulation and provides valuable storage space. Manufactured from recycled polypropylene, the loft leg products are produced and mechanically tested by independent experts. The loft leg is strong, lightweight and straightforward to install. 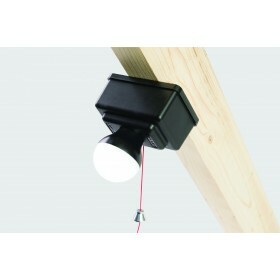 Qwikfast is proud to stock loft legs and offer fast and free UK mainland delivery on all orders over £75. Please note: The loft leg is not suitable for habitable rooms, as it is designed solely for storage.